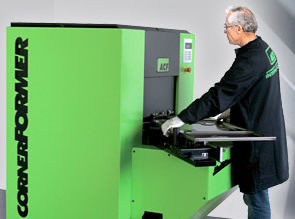 Here at Press-Form our staff have over 20 years experience in the supply and servicing of sheet metal working machinery, coil processing equipment and turnkey product manufacturing systems. Contact us for details or to arrange a service. To keep up-to-date with news from Press-Form Machinery Limited, sign up to our email newsletter. 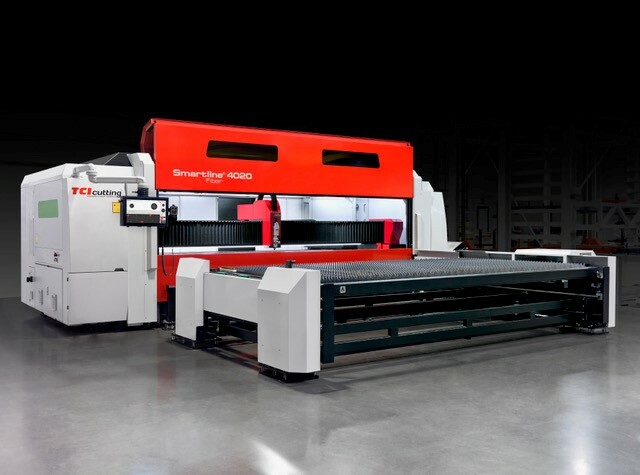 With over 25 years’ experience in the supply and servicing of sheet metal working machinery Press-Form is firmly positioned as one of the UK’s leading providers of metal process equipment. Our extensive expertise within the industry ensures we provide a first class service to our clients.We represent many high profile equipment and system manufacturers from Europe and the USA, and we have an extensive range of production enhancing machinery for sale. 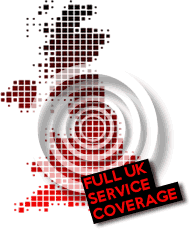 Based in a central UK location, we provide a nationwide supply and servicing solution for stand-alone units or comprehensive manufacturing systems. THE OFFICIAL UK AGENTS FOR ACF, DIMECO, HAEGER, SANGIACOMO, GIGANT, TCI CUTTING and VIRTEK. Press-Form guarantees to deliver the highest levels of customer service whatever your query might be for metal processing machinery. 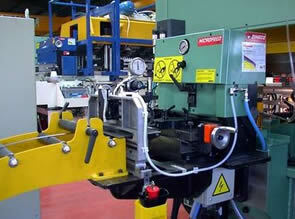 Please contact us at Press-Form for machinery sales or servicing, for urgent enquiries call 07831 763417 or 01924 271540. 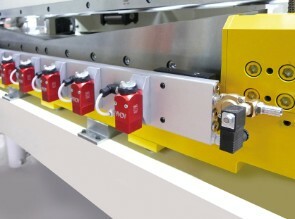 Insertion Machines from Haeger provide legendary precision and control. 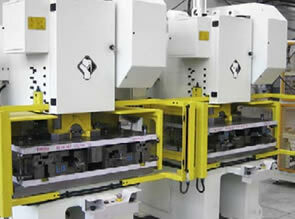 Offering maximum quality, high performance technology in cutting and press brakes. 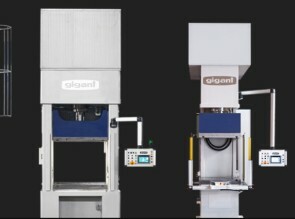 Hydraulic presses, designed in different ranges of power. 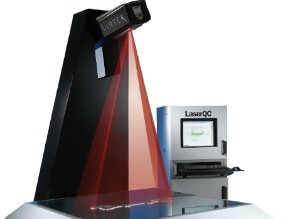 the first fully automatic and self-calibrated laser-inspection system of its kind. I have worked with Andrew for over 20 years and he has always provided an excellent service. He knows the industry and his equipment very well and has always been very pro-active when we have needed assistance. Gareth Simister, Managing Director, BPC Building Products Ltd.
Having worked with Andy for over 15 years, I can fully recommend his excellent service. He has always been very reliable, fully understanding the pressure on machine downtime, being fully committed to not leave until the problem is fixed and has excellent product knowledge, always coming up with successful solutions. Steve Barlow, Managing Director, Barlow Sheet Metal Ltd.
Andrew is an engineer I would recommend to anybody that has a problem with their machines, he has the knowledge to talk to people over the phone to get them back up and running. I have known Andrew for a number of years now and have never had a bad word to say about him or the service he provides. Adrian Hartley, Works Manager, Trevor Bolton Engineering. Welcome to the new website for Press-Form Machinery Limited.